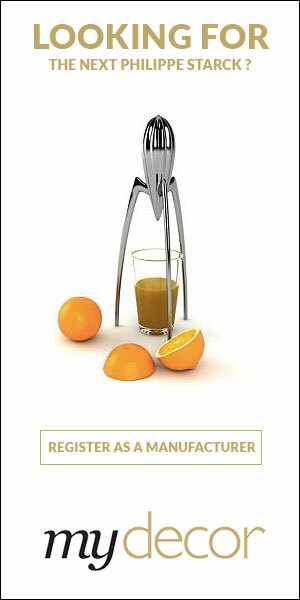 Kristalia was established in 1994 by young entrepreneurs from Friuli who share two great passions: design and jazz. From the outset, Kristalia has given special attention to innovative design projects through experimentation and searching for new technical solutions, using materials borrowed from the fields of fashion and sport. In autumn 1995, Kristalia presented its first catalogue to the sales network. Production immediately met the needs of a public oriented towards contemporary furnishings while maintaining details and reassuring traditional styles. From the end of the 1990s, with the creation of a definitive company organisation, Kristalia began to pursue a different path and attract consumers who were particularly attentive to the aesthetic and qualitative characteristics linked to innovation in Italian and international design. Want to get the latest updates from kristalia? 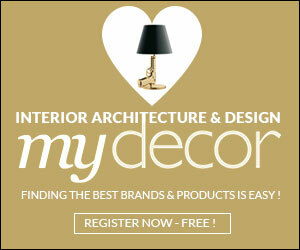 Register on MyDecor to follow kristalia and get notifications on news and products.